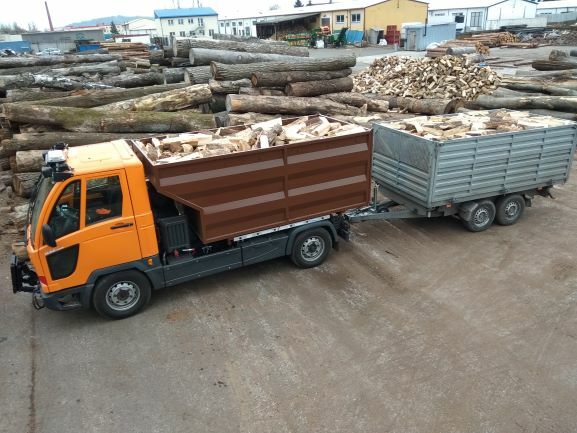 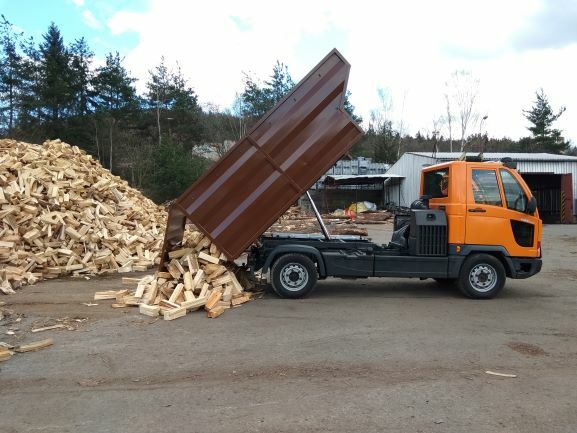 Transport by supplier – Alnus Timber s.r.o. 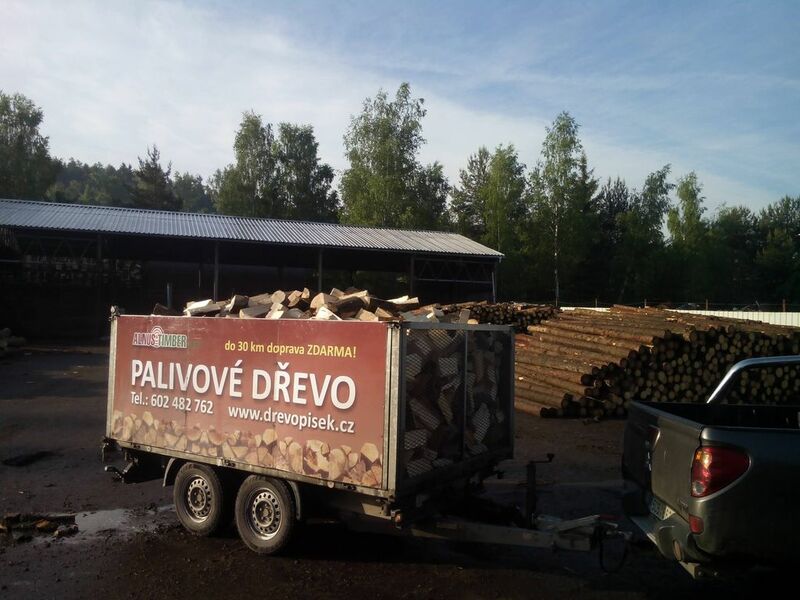 The price of hardtwood raw transport is 25, -CZK incl. 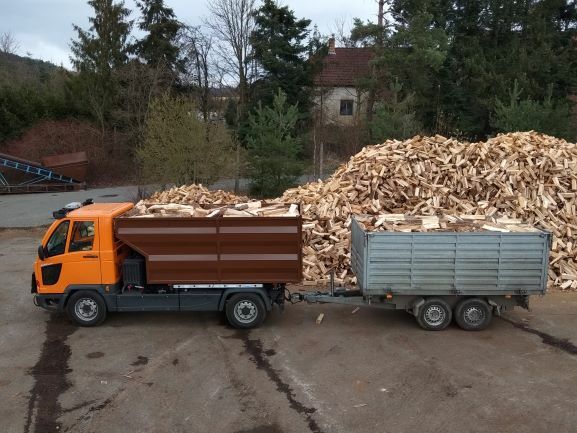 VAT per km.